Amazon Affiliate Marketing Made Simple! Is passive income the dream nowadays right? Make money while you sleep using amazon affiliate marketing. For 99% of people, amazon affiliate marketing is how they get started. The idea behind it is that you promote other people’s products, often through an Amazon affiliate network, earning a commission if people actually end up buying, thanks to your marketing. 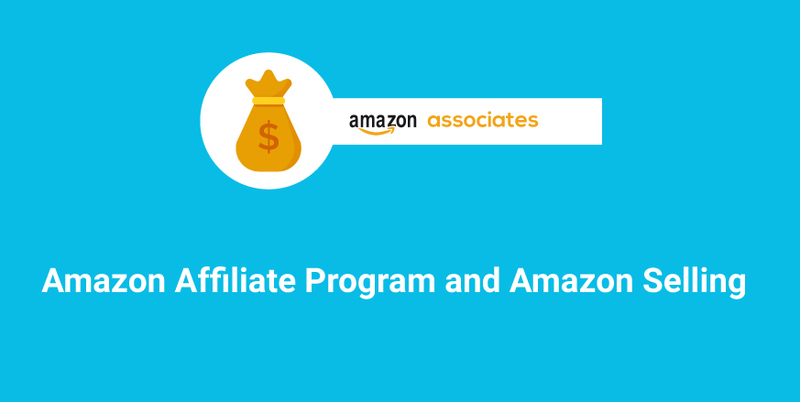 Amazon affiliate marketing is based on revenue sharing. 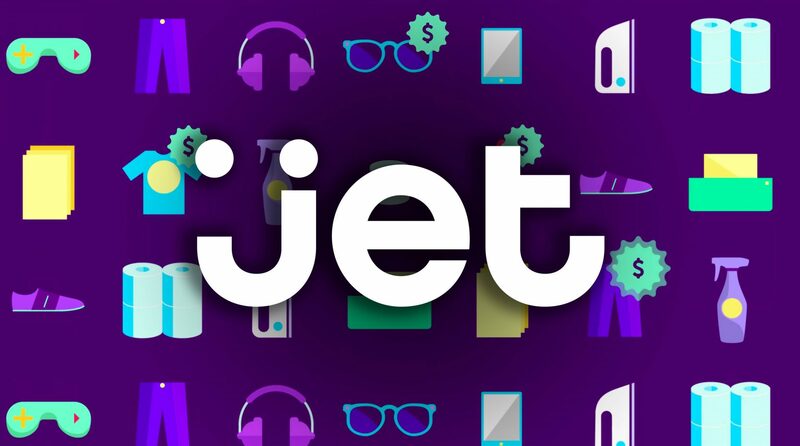 If Amazon has a product and wants to sell more, Amazon offers financial incentives to promoters through the Amazon Affiliate program. As an Amazon affiliate marketer, you can promote a product that you feel has value and earn an income from it as an Amazon affiliate marketer. It’s not just the promotion or just the product creation that define who you are as an affiliate marketer. You can be both the creator and the marketer and still profit from the underlying idea of sharing revenue. Provide consumers the convenience of having detailed information about products of interest. Create the option to directly purchase products from Amazon. When they do, you can earn up to 10% in referral fees with Amazon affiliate marketing. Another cool side is that you get up to 15% referral fee if you are promoting certain products like gadgets. 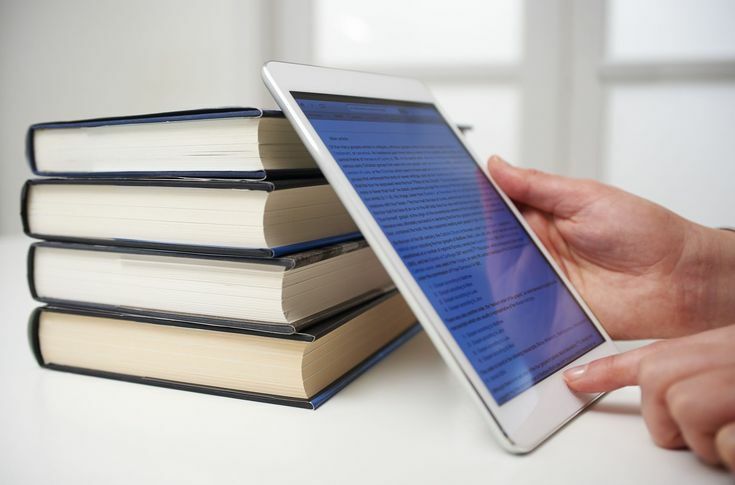 What you need to do basically is to write a review about the gadget and provide an Amazon affiliate link. Anyone who clicks on this link and purchases the item would automatically earn you a good commission. Your geographical location is also a determining factor for your target market. For instance, if you are in the U.S., then automatically your target audience would be the U.S. market and you should sign up for the US Amazon associate program. 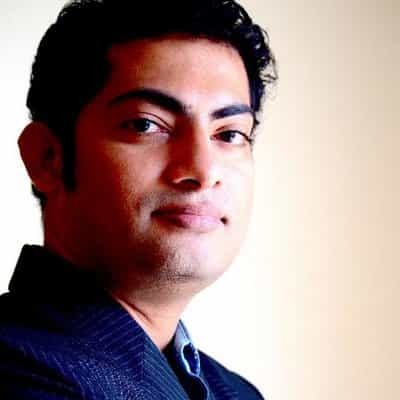 On the other hand, if you are in India, you would want to sign up for Amazon affiliate India. Anyone can sign up and then generate a custom Amazon affiliate marketing link to Amazon products. If someone purchases through your link, you earn a commission. 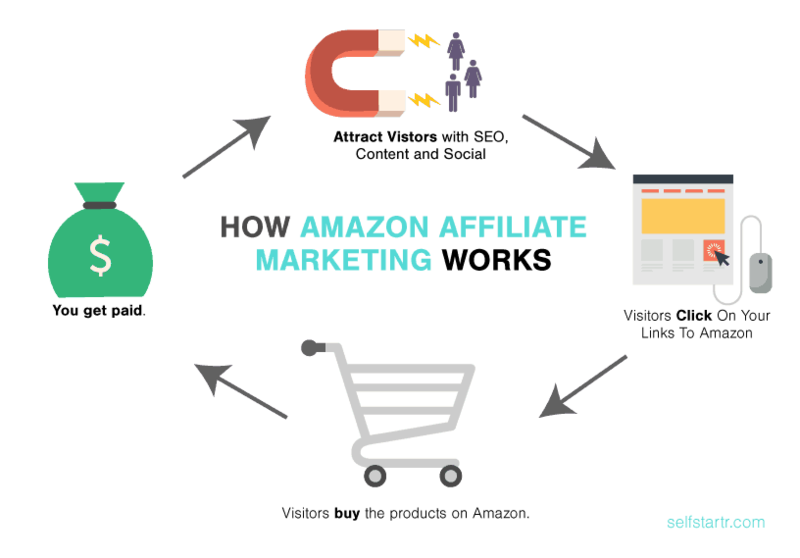 That’s why I’ll walk you through the 4 basic steps that you can take to get started on both sides of the Amazon affiliate marketing industry. 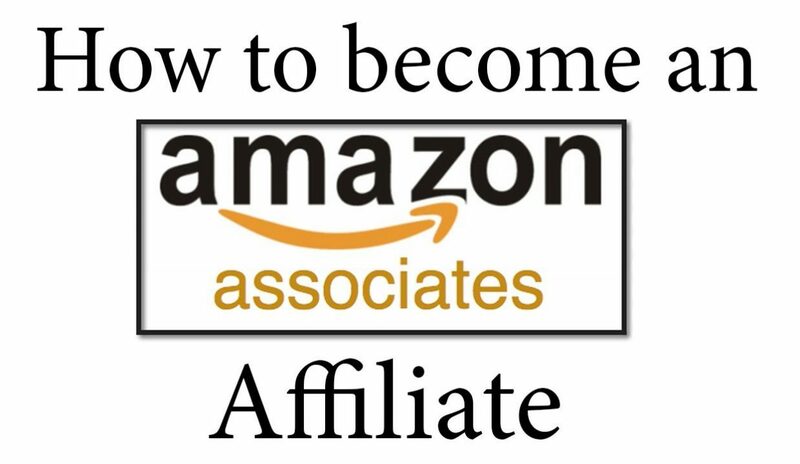 If you want to become an Amazon merchant and then make money by having affiliates sell your product, there are 4 simple, yet not easy, steps that you can take. First, you need to have a product or category idea. I’ll show you a few ways that you can generate those ideas, based on what’s already popular, in the next section. 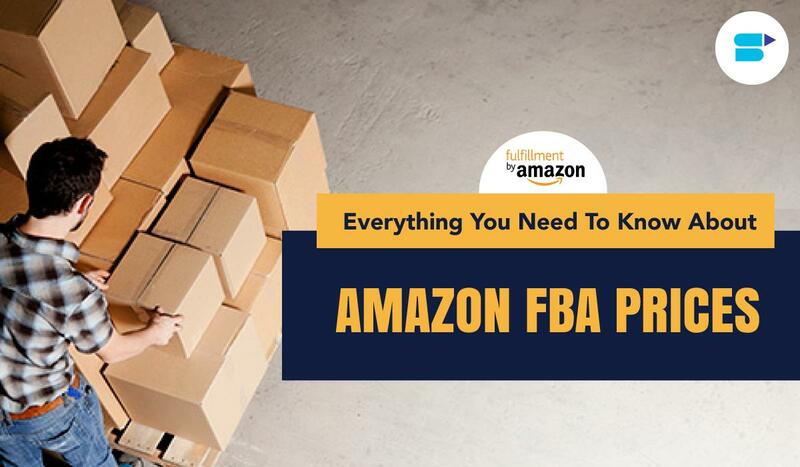 Similarly to becoming a merchant, there are also 4 steps that you can take to start your journey as an Amazon affiliate marketer. 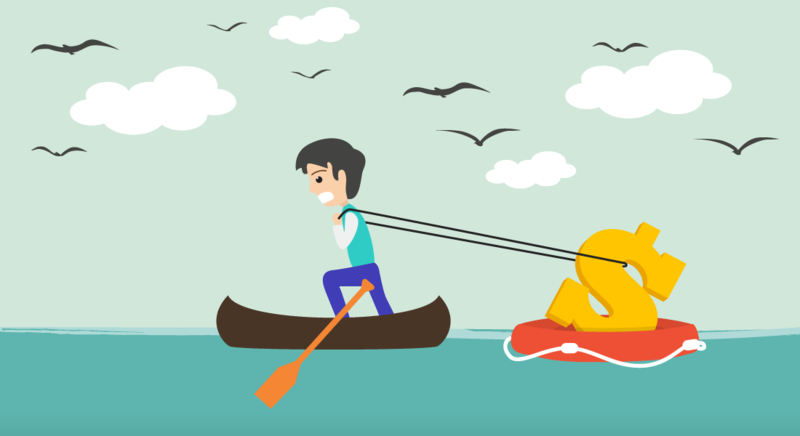 First, you need to start reviewing products in your niche. That can be done on a YouTube channel, on a blog etc. Second, you have to collect emails; so that you can connect with your audience at any time you want and don’t have to hope for them to see your content. Third, you can use collaborative webinars to make a lot of sales in a short period of time, while simultaneously growing your email list and creating new content. Finally, once your Amazon affiliate marketing business starts making money, you can scale your growth with amazon pay per click advertising. To reduce your costs, you need to learn some basic HTML. It doesn’t matter if the site is basically laid down for you, it is important to know how images are inserted, the creation of hyperlinks and some text formatting. This is the part where people make mistakes the most. You don’t need to spend up to $10 per month for web hosting. There are companies that charge as low as $4 per month with unlimited domains which mean you can run more than one sites in this same package. There’s no difficulty in this. All you need to do is go to amazon.com and click on the Join Associates button and the page’s bottom. By now, your site should have been set up at the basic stage, at least even if there is no content yet because they will manually review the site before it gets approved. 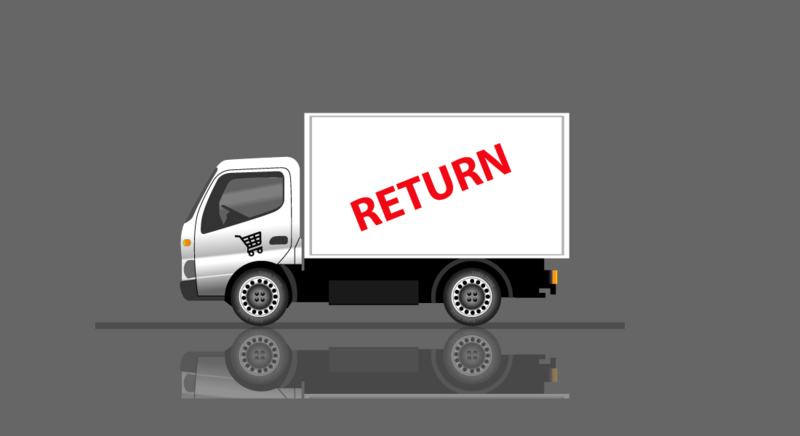 Log in to your Amazon Associates accounts and look for the product you intend to review then use Site Stripe (that is the gray stripe at the top of the screen you see when you log in) to get your personalised link to the item. There are also a wide variety of options for creating banners and links. Once you are done writing your review, the next thing is to post it live by clicking on your blog posting the link (on WordPress you will see it as the Press It! Icon). You will see two pieces of link code on the posting form if it is WordPress you are using. The first one ends with “Associates Build-A-Link></a>”. Delete all through that point. The other part is a link to the product having your Amazon Associate built in. So, go ahead and write your product review, select the most appropriate categories for it then click on Publish. The most efficient free way to go about this is to let other bloggers who write similar topics know about yours, and you can also participate in online communities and discussion forums where you can discuss your topic with other people.